Eon is Available for Reading! Updates every Thursdays! I've always known that drawing is something that I want to do since I was young. Every time I get a paper and pencil (or pen), I always doodled my favorite characters in the cartoons. My classroom notebooks are full of doodles ( I did made sure that I got good grades still though lol). 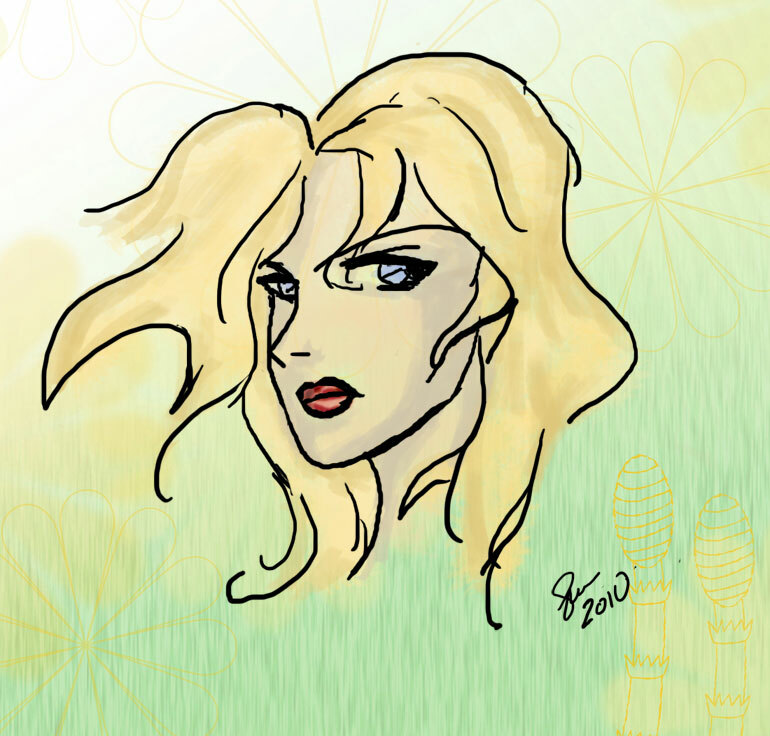 Jan 2010, I was 30 years old...I bought a wacom bamboo tablet..these was the first artwork. This was what I managed to produce. I pushed on and self-studied drawing through tutorials, workshops and reaching out for critiques. I am still learning but I hope to always push my skills to the next level. With your help, I hope to finish the Eon Graphic Novel. But it will not stop there, I will continue to draw and reach out to help other aspiring artists like me to help realize their creative goals. -WIP and Previews of Eon comic pages! -Commissions Alert! Be notified first when I open commissions! 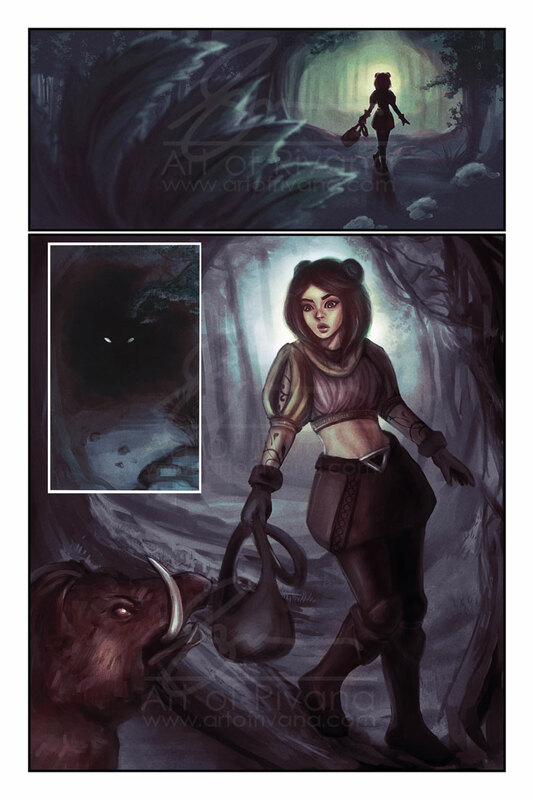 -Receive the full Hi-Res image file of my fan arts and some of my personal artworks! More reward tiers will be available as I go along. Stuff like Tips and Tricks, PSDs files, Resources and early access to comic pages, a chance to include your own character as an extra in the comic among other things! So, stay tuned! My main art goal has always been to work on my Eon Graphic Novel. I've had a few pages created in 2011 but I was not happy with how my artwork turned out so I decided to get better at drawing first before tackling this again. In order to focus on this goal, I need to stop doing commissions which greatly help supplement my income. I feel really bad having to turn down potential clients but I cannot delay this project any longer and I have gotten more confident with my skills. Me and my co-authors, Ixael and Cuan, have rewritten the story (while still keeping the essence of the Role Play plot points that greatly shaped Eon) and re-designed the characters. We'd be happy to share this journey with you.